This book crept up on me. I had no idea we were going to have another book about Felix. Technically this is the fourth book in the series about Felix. Once and Then were set at the beginning and during WW2 and Now was a bit different, as it was set in the present day. 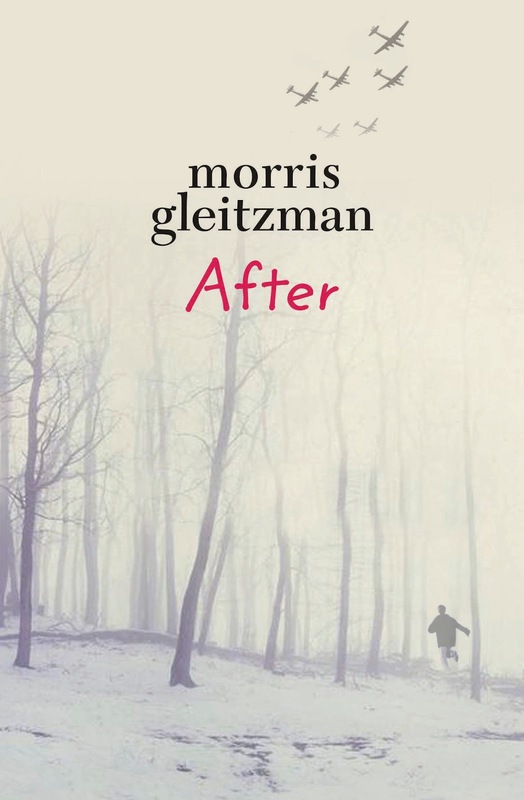 After goes back to Felix as a13 year old boy, and his time during the last months of the War. The best thing about all of the books in this series, is that they have been written in a way that means they can be read as stand alone novels. Felix has just spent 2 years living in a hole underneath a barn. When circumstances bring him to the surface, he finds himself with no choice but to join a group of partisans. These resistance fighters are living in the forests and waging their own war on the Nazis. After performing his initiation mission, Felix is allowed to stay with them, and his job is to be assistant to the groups doctor/surgeon. The story looks at the last months, weeks and days of the war, but we also see Felix grow up. He is 13 now, and he has lost his parents, Zelda and Gabriek (the man who kept him hidden in the barn). What he really wants is a family and to be a part of a family, in the group of partisans he finds a great connection with Yuri, but this is war time, and people have a habit of leaving. All of the books in this series are very easy to read, I just flew through this one. From memory, I can't remember if the other books were particularly graphic, but this one most definitely is. There are scenes when the partisans are shooting the Nazis and then we see Nazis shooting prisoners at point blank range. There are also graphic descriptions of surgeries that Felix helps with, removing bullets, lots of blood and even an amputation. I have been to schools and met boys who tell me that they had never really liked reading...until they read Once, and now it's their absolute favourite book. That's the real testament to this series, it has made boys read, and you can't wish for anything more in a book.